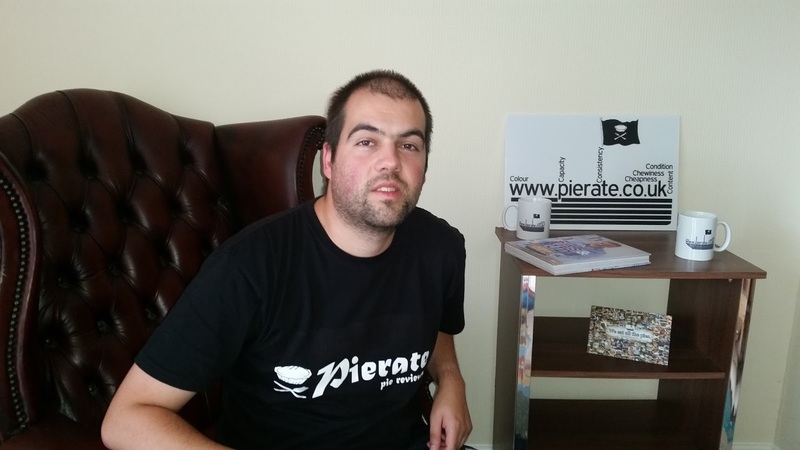 Pierate - Pie Reviews: #GrillAPierateer: Your 10 pie questions answered! Have you ever had a pie question you'd love answered, but not known who to ask? Well 10 of our pie fans on twitter responded to our call for pie-related questions, as we got our fans to #GrillAPierateer! There were some fabulous questions sent in by our pie fans on the @pierateers twitter feed, ranging from Emma's question on what our favourite pie filling was to the classic question "If you were a pie, what pie would you be?" from gulten free pie producer No. 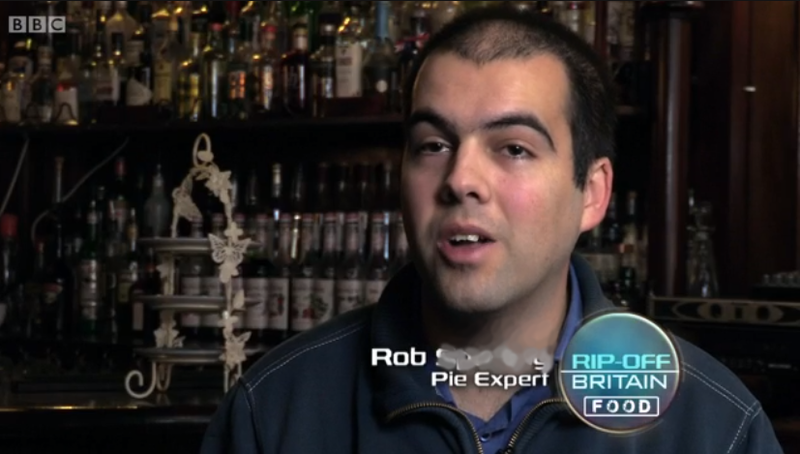 G.
The BBC's pie expert Pierateer Rob, who you may have seen on BBC One's Rip Off Britain recently, also answered questions on where he saw the blog in 5 years time (sent in by Morecambe FC's head chef Graham, who also features on the same Rip Off Britain episode!) and we had questions sent in by Emily - our Ship's Cook who rates pie recipes for us on Pierate - as well as great home baker John, Piebury Corner fan Peter, freelance blogger Nik, Birmingham food blogger Laura from @fulltothebrum and designer Mich (who made the wonderful "When I grow up I want to be a Pierateer!" print). The final question was a tricky one sent in by fellow blogger Amanda Bootes, whose "5 things about me" vlog made just over a month ago ins-pie-red this vlog of our own! She asked if we would rather never eat pies again, or never talk about them again? Tricky!!! Find out our answer in the video!